If you’re looking for the closest thing to your own personal masseuse then you’re probably going to end up searching for the perfect massage chair. We understand that it’s a big investment, not just financially but also in terms of space within your home, which is why making the right decision is so important. Luckily we’ve taken a look at the market and compiled the best of the best massage chairs at a range of different prices for you to consider. The massage chair was first introduced to the market in the late 1980s! Before using any type of massaging chair, you should always read the instruction manual. If you are unsure of its suitability it’s best to speak to a medical professional to ensure it is appropriate for your health or medical conditions. We’re big fans of the zero gravity Relaxonchair MK-IV due to the space saving features which means your chair requires only 3 inches of space from the wall. It may not seem like a priority but a chair massager can take up quite a lot of room, so space saving features might be something you’ll be glad you invested in. This chair is lightweight too so easy to maneuver around if required. In terms of the programs, it has 5 auto programs as well as a shoulder massager mode and an upper body stretch. It also comes with heat functions, plus a built in foot and arm massager. Users loved how comfortable the chair was, and with the brown and dark chocolate color options, enjoyed how it fitted well in their living room space. There was a little concern on the leg and foot massager, as the chair uses air bags rather than rollers, so some reviewers felt the intensity wasn’t as deep as they were looking for. However an overwhelming number of consumers raved about how effective the chair was and how east it was to find satisfying settings. The chair essentially detects your body shape and works the massage around you to be most effective, delivering intense back and neck massages, and can retain the information for 5 different people which could be handy if it’s something the whole family wants to use. We love the touch screen technology they’ve used for the remote to give you a really contemporary way to control your chair. And you’ll certainly need that controller as this chair has a lot of features! Foot and calf massagers, full body heat (including feet!) as well as acupuncture arm massagers and a seat swivel to help twist and stretch your body. The chair also offers some fun extras such as the option to play music through the chair. Reviewers loved how it accommodated different body shapes, with some feeling it was even better than an actual masseuse! Taller users in particular who struggled to find a satisfying massage chair felt this one really did do the trick! Some did find the head rest a little difficult to get in place, but once they hit the spot they were converted. Consumers also liked how quiet the chair was. 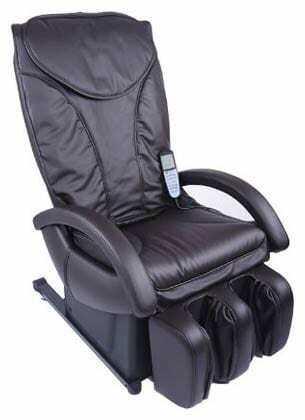 We find the Electric Full Body Shiatsu Massage Chair one of the best massage chairs as it offers a great range of features for a lower price chair. It uses Shiatsu power rollers which are designed to wake up your body and help reduce stress within your muscles. If you are wanting to improve your range of motion then this chair also offers compression and percussion massage techniques. It contains more than 30 air bags to help reach where you’d like on your body, and comes with a neck massage feature. It also includes a heat function which some users did struggle to locate, however once located they enjoyed the comfort that it provides. Being an entry level chair, it did receive some criticism for the texture, with some reviewers describing it as having a less luxurious feel and also being much heavier than its competitors. 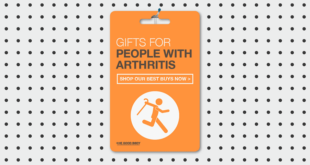 However the more affordable price makes it accessible for anyone who may have felt that a massage chair was out of their budget. 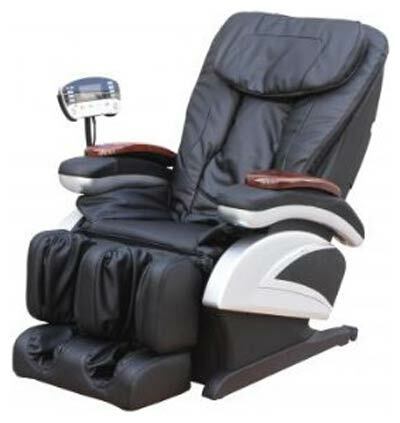 When it comes to gadgets, we love the ideal massage full featured Shiatsu Chair. 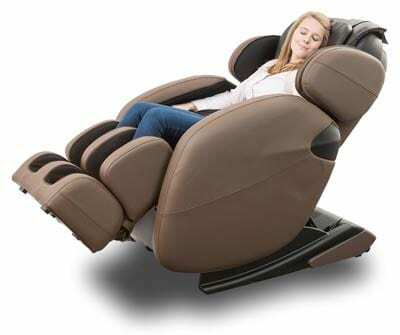 The technology used within the chair is designed to give you the most human-like head to toe massage. It also combines zero gravity positioning to help with space saving in the home. The ideal massage chair comes with 4 auto programs to choose from as well as other functions such as shiatsu, spinal rolling, kneading and vibration. It doesn’t offer a stretching feature which some users did miss, and some found the chair quite loud however many found the deep shiatsu massage very satisfying. Some consumers were frustrated with only being able to use preset functions and really wanted manual control, particularly with the recline, however for others it suited them perfectly as it meant they could just sit back and let the professionals take care of it rather than tinkering with the controls. You can find the zero gravity option again here in the Ogawa Active SuperTrac Massage Chair with Advanced Roller Technology. This chair uses air chambers to give you a head to toe compression massage and we love how it combines this with roller technology to deliver an intense and satisfying treatment. If you’re really looking for an option that gives you a great foot massage too then the Ogawa Active Chair works well on tired feet helping to relax tight muscles. You’ll also find tons of presets, manual modes so you can control things yourself, heat, vibration, stretching modes, as well as a USB charger for your phone or tablet so you can stay in touch during your massage! Users loved how easy to use the controls were and the intensity of the massage that the chair delivered. Though the chair doesn’t offer the option to play music like the iRobotics 7 Medical Massage Chair, consumers did like the USB charger function as they felt it made the chair even more convenient. 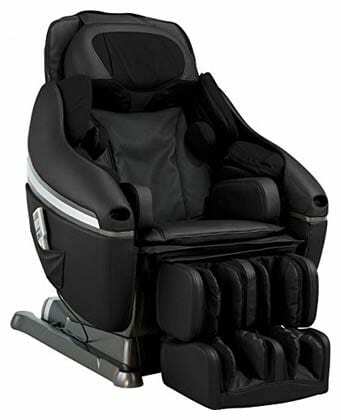 If you want to blow your budget, then the Inada Sogno Dreamwave Massage Chair is certainly a top massage chair! It claims to cover more of your body than any other massage chair, cradling you (sogno means dream in Italian) and delivering relief through intense shiatsu massage. The Inada Sogno chair has been designed to give a figure of 8 motion to closely mimic the hands of a massage therapist. If you’re looking for a chair that the whole family can enjoy, then the Inada Sogno includes a session for young users over the age of 14. As well as presets the Dreamwave massage chair comes with well thought out manual functions, giving you the ability to combine different functions to find the relief that you need. ‘Sogno’ means dream in Italian. 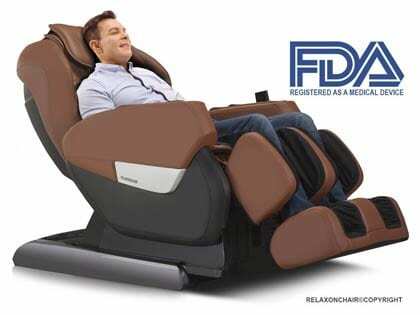 The chair doesn’t include a built in music player or USB port, however reviewers felt that it was irrelevant due to the level of massage delivered. Some found the massage a little soft for their liking, however others felt that it more replicated the gentle touch of a masseuse… sweet dreams! 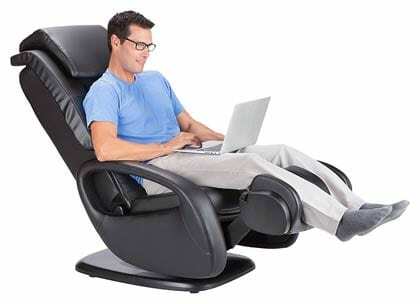 We love how the base swivels on this Human Touch massage chair, making a great option for a home office. It also offers really good flexibility as it has independent back and leg adjustment so you can find exactly the position you like. It comes with 3 auto programs, as well as 3 manual massage techniques. 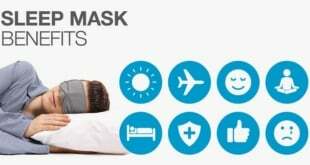 Plus you’ll find specially designed foot and calf massage technology which can help to rejuvenate your tired feet and legs but also help to improve circulation. Users enjoyed the satisfaction that the chair delivered, and the practicality of the base swivel function. They also appreciated the comfort pillow which is supplied as part of the chair to deliver additional neck and shoulder support. 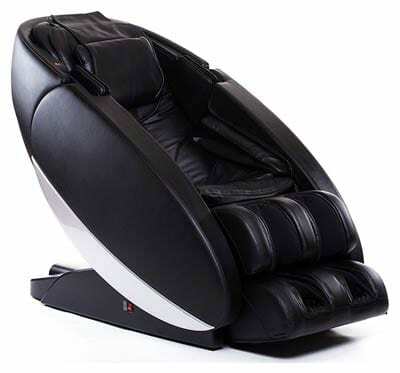 Another zero gravity option is the Osaki OS-4000T Zero Gravity Massage Chair which also combines body scan technology so the chair can contour to your body. It comes complete with a wireless controller too so you can operate the chair easily. You have the option of 6 different massage styles, 5 speeds and intensities as well as lower back heat therapy and lumbar and hip squeeze. If you just want to sit back and enjoy, the massage chair also includes an automatic timer. Some consumers found that the chair could be a little too powerful at times, and longed for a softer touch, so if that’s something you prefer it might be worth taking a look at the Inada Sogno Dreamwave Massage Chair. However overwhelming users loved how strong and effective the massage was, especially appreciating the hip air massage. When it comes to unique design, we love the Novo XT Zero-Gravity Ultra High Performance Full-Body 3D L-Track Massage Chair from Human Touch! Due to the futuristic shape of the chair it can cover more of your back, so hopefully get to more of your hard to reach places. The shape of the chair also makes it a great space saver, and will definitely become a talking point in your home. It comes with a number of different intensity and speed settings, as well as heat and stretch functions to deliver the relief that you need. Enjoy built in bluetooth speakers and a USB port too so you really can just sit back and relax! Users raved about what a top-rate massage chair it was. 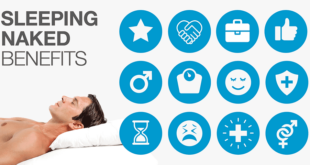 They enjoyed the relaxation, not only because of the massage that it delivered, but also because of the ability to be able to enjoy music whilst using it. It’s definitely the choice to make if you’re not just looking for a massage chair, but also a statement piece of furniture! Another fantastic zero gravity option is the Kahuna Massage Chair Recliner LM6800, which offers 3 different levels of zero gravity requiring only 3 inches of clearance from the wall so ideal if you’re working with a small size. The LM6800 incorporates body scan technology too so you can enjoy a custom fit massage. You can find 6 different auto programs on the chair, including yoga stretching programs, plus dual rollers on the feet area. Users were a little frustrated by the 15 minute limit on sessions and felt it was a drawback, plus the feet rollers can be a little heavy going, however overall it offers programs they hadn’t found on other chairs and appreciated the small amount of space it took up. 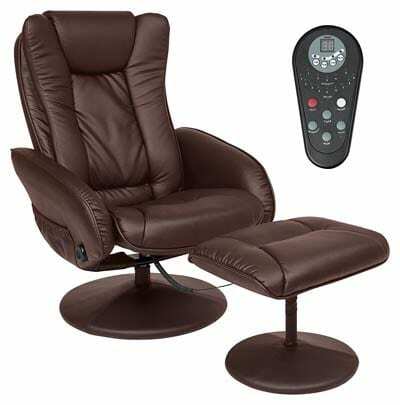 Another affordable option that we love is the New Full Body Shiatsu Brown Massage Chair Recliner Bed EC-69. 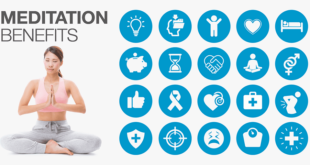 It offers a range of different massage techniques including rolling, kneading, shiatsu, compression, percussion and chop action tapping and flapping. Reviewers reported a great improvement in pain relief and flexibility, and enjoyed the intense and deep massage that the product delivered. Though the chair isn’t real leather, reviewers still appreciated it was a good material for their dollars and very comfortable. Some felt the massaging chair could do with a little more padding, and were frustrated that the footrest doesn’t move independently of the chair, however for a low cost option users were more than pleasantly surprised with the features and the level of massage provided. 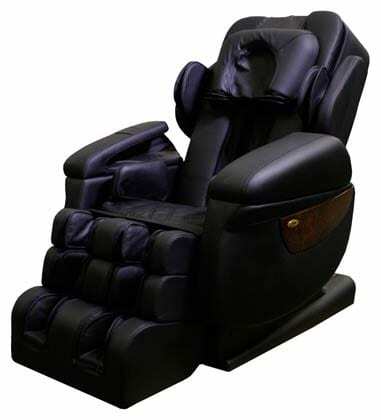 For a product that is really going to look impressive in your home, we liked the Best Choice Products PU Leather Massage Recliner Ottoman home massage chair. 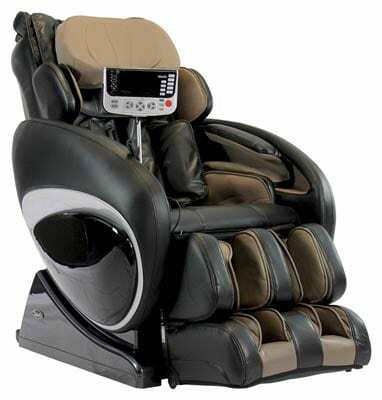 The massage chair and ottoman offer 5 pre-programmed massage settings, as well a range of different intensity levels. Attention has really been paid to the finish of the seat with upholstered cushion on the armrests, seat and ottoman and a double padded backrest. The ottoman can be disconnected from the seat too, which some users found particularly helpful when trying to space save. The smell of the seat when using the heat function was a little off putting for some, however they felt it offered good value for money and was extremely comfortable as well as easy to put together! If you want the comfort of a top massage chair but don’t have the budget or the space to accommodate it then you might want to consider a massage chair pad, such as the Zyllion ZMA14 Shiatsu Neck & Back Massager Cushion which can be attached to your favorite chair. Zyllion’s ZMA14 has 8 massage nodes offering a deep rolling back massage, as well as 3 levels of vibration massage. It has a 20 minute auto shut off setting and a handy remote control that is easy to operate. Though some users found the back and neck massage areas difficult to use at the same time, they raved about the pain relief when used daily, with many using it on a recliner for full back coverage, essentially creating a makeshift massage chair! The most traditional type of massage chair is the recliner. Normally a lower cost option than a zero gravity chair, it is essentially a comfortable chair with massage features so fits well within the home. Inspired by space travel, zero gravity recliners are designed to really take the pressure off your legs and back and evenly distribute your weight for relief from daily pain. A full body massage chair takes care of the whole body, normally cradling the user to provide all over relief, typically a higher priced product as it claims to be the closest thing to a human massage. For a massage chair that looks more like a traditional chair, you may opt for a massage chair with ottoman. 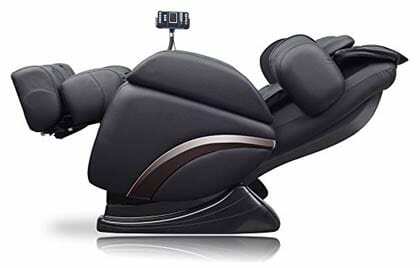 This is a massage chair with a separate footstool, both of which deliver a massage. If you don’t have the budget for a massage chair or don’t have the space available then you can essentially create your own massage chair with a seat pad. Seat pads can be attached on to your favorite chair or be used whilst sat up in bed. Most chairs traditionally use an S Shape Track System. If you think of the letter ’S’, this is the way the massage will run up and down your back, following the curvature of your spine. L Shape chairs use a different technique, running up and down your back but also in to the seat beneath you as well, just imagine you’re sitting on the letter ‘L’. It’s essentially an extension of the S Shape, helping to not just cover your back but also to get right in to your lower back and hamstrings. Look for this feature, a Japanese massage technique, if you want to replicate the hands of a masseuse as closely as possible! Some shiatsu massage chairs include an optional direction mode so the nodes can change direction for a more satisfying massage. Compression massage uses air bags within the chair to recreate a tapping massage, putting pressure on different areas to provide relief from pain. Stretching can help to lubricate joints and muscles so take a look for this feature if you want a chair that’s really going to stretch you out! Tapping is probably one of the oldest massage methods, helping to improve circulation and relax muscles. If you enjoy this method then look out for a chair that offers this feature. Each chair comes with a number of preset, automatic programs that have been specially tailored. The number of these auto programs vary between chairs, so you like lots of choice you might want to consider a chair that offers a full range of different programs. If your pain is hard to reach and you get the intensity just right it can be frustrating to have to go through the various settings each time. Memory/recall functions remember the intensity, speed and style of massage you enjoy which can be helpful day to day. This technology within the chair means it will scan your body shape and then tailor your massage to the places you require. 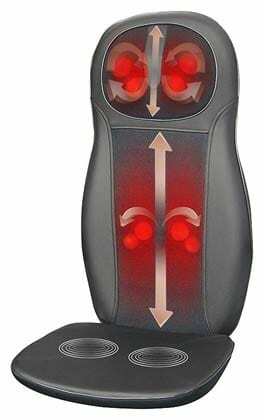 If you like having full control over your massage rather than using presets than you might want to choose a chair that comes with a manual mode. Not all chairs have this so it is important to check. All chairs come with some form of remote control, whether it’s built in to the chair or wireless. Some chairs now offer touch screen remotes, so think about how you’d like to operate the chair. Obviously only for chair pads! Using your device in your car, between meetings for example, might be important to you, so look for a seat pad that comes complete with an in car charger. Some chairs come with a USB port so you can charge your mobile device and use it whilst you’re receiving your massage. If playing music is important to you then some models come with an mp3 player allowing you to load in your favorite songs. Certain chairs come with built in Bluetooth speakers, allowing you to connect up your mobile or tablet and play music whilst you enjoy your massage. Take a look at the size of the chair and how it may fit in to your living space as they can be large items. Space saving designs are available. If you want a chair you can easily move from room to room then take a look at the weight of the chair as they can be cumbersome but there are some lightweight options available. If you want to use your massage chair as an office chair then a swivel base could be handy, essentially the chair rotates on a base. Some chairs use space saving technology, created to help with smaller living spaces, requiring minimal space from the wall when reclined. It’s worth taking a look at the warranty offered as they vary widely from one chair to another, for example does it just cover labor? Or parts too? For how many years? If you’re looking for help with headaches or migraines then you might want to look for a chair that incorporates a head massager for relief from your pain. Chairs may also come with a foot massager, either separately as an ottoman or as part of the chair. They can include air bags or rollers for a deep and intense foot massage. Neck massage is also a function that can be included as part of the chair, so if you carry tension there it could be worth considering a model with a neck massager. Air bags and rollers are functions that you’ll find in some chairs targeting the shoulders for pain relief. Chiropractors and doctors often use massage chairs to help those coping with arthritis to help improve their flexibility. Massage chairs are essentially created to help to deal with back pain. 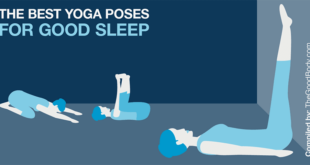 They are shown to have many benefits, including improving flexibility and decreasing muscle tension. Muscle knots are when the muscle tightens or contracts even when they’re not being used, massage helps to relax the muscle, in turn helping to loosen the knot. Tension in the muscles can also be relieved by a massage chair whether in your neck, shoulders or back. Neck massagers mimic the hands of a masseuse stimulating the muscles and nerve endings. Research has shown that massage therapy is an effective treatment for chronic neck pain, and a chair massager is essentially simulating this technique. Shoulder pain is one of the most common pain complaints reported in the US, and by stimulating the muscles with a massager it is believed that this provides relief. Poor posture has been shown to cause neck and shoulder pain, massage chairs can help with the associated pain and hopefully help to improve flexibility and overall posture. 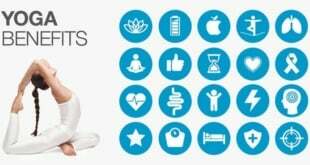 Massage therapy has been recommended for sufferers of diabetes for over 100 years, as massage therapy at injection sites can help to improve insulin absorption. Nearly 10% of the population of the USA suffer from diabetes. There are many benefits to fibromyalgia patients from using massage therapy, including decreased stress hormones and increased serotonin levels. Massage chairs are suggested as an effective treatment for those suffering from sciatica. Massage chairs with ottomans in particular are ideal as sciatica suffers can suffer from a lot of leg pain. Hypertension, which leads to heart disease and stroke, causes the sufferer to have high blood pressure, massage as a therapy is proven to help reduce a patient’s heart rate and stress levels. Regular massage can help to increase blood flow within users, ideal for helping with a number of different conditions. Massage therapy is recommended as a treatment option for those suffering from Generalized Anxiety Disorder, helping them to relax and relieve tense muscles. 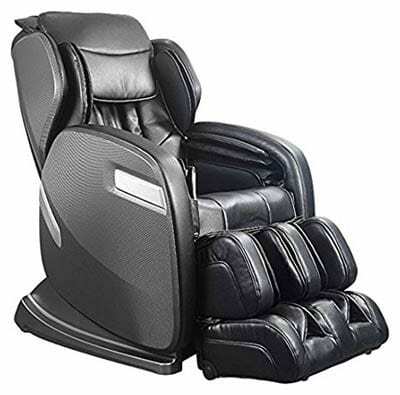 Of course a massage chair is very relaxing if it provides the style of massage you desire, so a great option for consumers who might be struggling to relax. A massage chair works to relax tense muscles, so those working in stressful environments or perhaps those that just need to a little time out may benefit hugely from a massage chair. A massage chair is essentially a chair that delivers a massage like a real masseuse. Just sit back and relax! What does a massage chair do? A massage chair works to loosen knots, relieve tension and provide relief from daily pain, and are widely used by sufferers of a number of different conditions. A massage chair works on a track system, with rollers, nodes or air bags working up and down your spine to mimic the hands of a masseuse, working out knots, relieving muscle tension and helping to improve circulation. Massage as a therapy has been proven to be effective in the daily management of pain, massage chairs essentially replicate the hands of masseuse and have been shown to provide relief from day pain. How long can you use a massaging chair for? The general consensus seems to recommend no longer than around 15 minutes per session, however there is no official advice on this. Many massage chairs come with an auto shut down feature so you can easily monitor how long you’ve been in the chair and use it safely. Can I use a massage chair while pregnant? Advice is mixed on whether you can use a massage chair whilst you’re pregnant. Many recommend it for dealing with the lower back pain of pregnancy, however many say to avoid using one during your first trimester and ensure you limit any sessions you do have. Of course you must speak to your doctor before beginning any treatment. Can I use a massage chair with a pacemaker? Medtronic, one of the leading manufacturers of pacemakers, states there is “No Known Risk” associated with their implanted devices. It’s always best to check with your doctor before use, and the manufacturer advice specific to your device. If used incorrectly a massage chair could damage or bruise your back, so you must always follow the guidelines and not exceed the advised amount of time. Massage chairs can deliver many positive benefits to your health, including stress reduction and daily management of pain. How do I choose a massage chair? 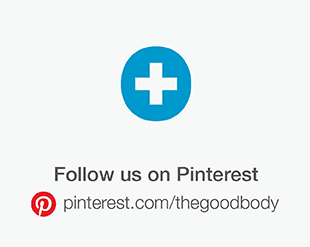 Hopefully our massage chair reviews can help! Start by making a note of the features you would definitely like and a rough idea of your budget then go from there. Don’t feel you have to go for the one at the top of your budget as different chairs offer different functions, it’s just a case of finding the one that suits you most. Massage chairs vary widely in cost with entry level models ranging between $200 – $700 and top of the range models anywhere up to around $20,000. It’s important to think about how much you want to spend roughly before you begin your hunt then try and find the features you most need. Chair massage pads that can be attached to a chair of your choice give you a more affordable option, roughly between $50 and $200. 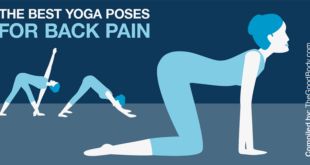 This all depends on your pain, however huge numbers of users rave about their effectiveness for daily pain, so they’re certainly an option worth considering. A massage chair pad is a good alternative if you don’t want to make a big investment. You will find chair massagers for sale online, and are widely available on many websites, such as Costco, Kohl’s, Walmart, and eBay. Several online retailers offer free shipping on orders as well.